Contact open@brown.edu for more information. Students have access high-quality information, a diversity of viewpoints, and materials in a variety of formats. Instructors may find increased flexibility in using course materials which may be customized for a specific topic, offer diverse perspectives, and provide for increased access to affordable course materials. Faculty can publish textbooks and other teaching material under an open license and contribute their expertise to scholarly communities around the world. Open textbooks can help alleviate the burden of textbook costs for students and provide faculty with content that can be customized for their course. 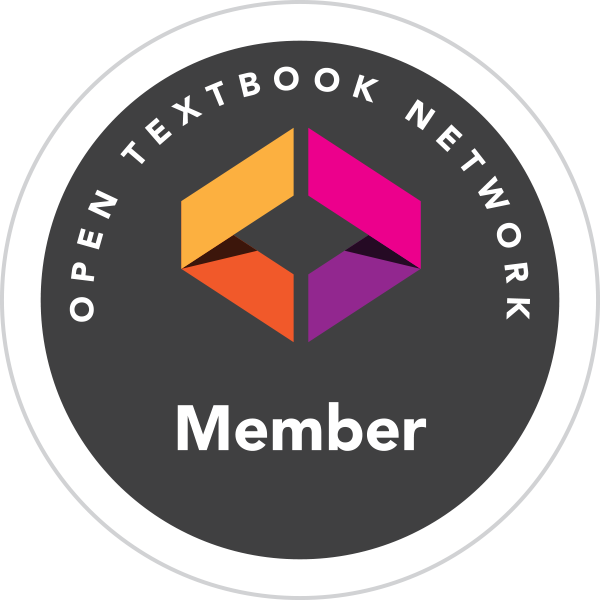 Open textbooks are full, real textbooks, used by many faculty across the country, and licensed to be freely used, edited, and distributed. Colvard, Nicholas B., Watson, C. Edward, & Park, Hyojin (2018). The Impact of Open Educational Resources on Various Student Success Metrics. International Journal of Teaching and Learning in Higher Education, 30(2), pp. 262-276. Gallant, J. and Lasseter, M. (2019). 2018 USG Survey Report on Open Educational Resources. Affordable Learning Georgia. Jhangiani, R. S., Dastur, F. N., Le Grand, R., & Penner, K. (2018). As Good or Better than Commercial Textbooks: Students’ Perceptions and Outcomes from Using Open Digital and Open Print Textbooks. The Canadian Journal for the Scholarship of Teaching and Learning, 9(1). Brown University is a member of the Rhode Island Open Textbook Initiative.